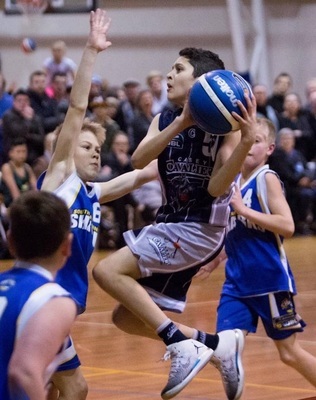 Casey Basketball continues to go from strength to strength and with the recent selection announcements for the Basketball Victoria Elite Development programs and teams, that point has been proven once again. A number of Casey players and coaches have been selected to take part in the elite pathway. Cavs players Blake Shankland, Mason Heather, Ryan Van Gent, Dylan Bucknell and Corey Roos have been selected to the State Development Program (SDP), while coaches Darren Best (lead coach), Mitch Taylor (assistant coach) and Brad White (assistant coach) are also involved. 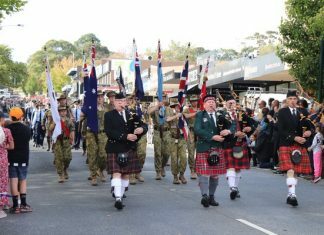 In further exciting news for the association, a number of Cavaliers have been selected to represent Victoria Metro at the Southern Cross Challenge (SCC). The SCC is the beginning of the high-performance pathway that provides identified elite juniors, coaches and officials an insight into elite development and gameplay across a four-day tournament. Casey representatives are; Archer McMenamin and Dakota Crichton (under 15s), Cedric Rault, Keighan Cormick-Cox, Sebastian Van Den Brink and Truman Byrne (under 14s), and coaches Darren Best and Ishoa Cook. Darren Best, Casey Basketball development manager, talked about the talent coming through the ranks at Casey. “It’s a credit to the kids – they put the work in,” Best said. “The association obviously supports them, but I think basketball is definitely player focussed; the athletes are the ones who have done the work and obviously we support them as best we can. Best, who grew up playing basketball at Cranbourne, returned to Casey in August after spending time with Basketball Tasmania as a high-performance coach. He will take charge of the under 15 Victoria Metro team at the SCC in January. Heading up the Casey Basketball Academy, Best has been working closely with the most promising juniors in the association. “Of all the Casey kids that made the SCC, all bar two are in our academy programs,” he said.